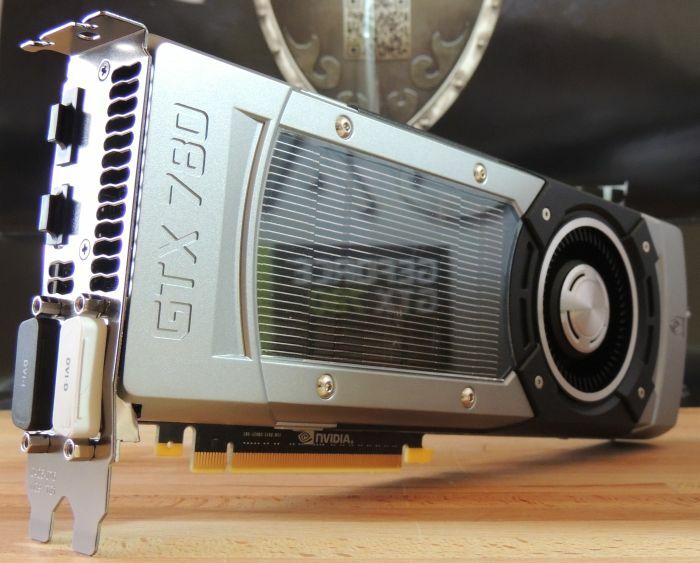 Better late than never, here is the first review of a GTX 700 here at Geeks3D. 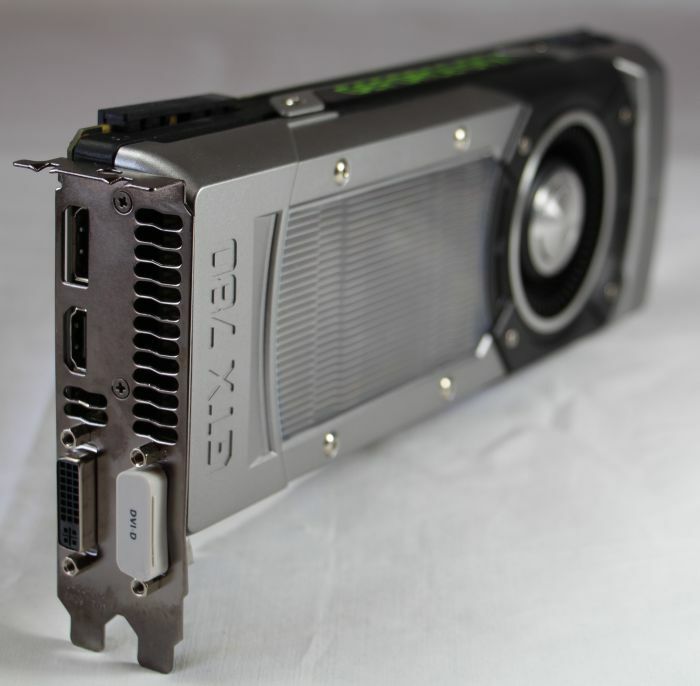 The GeForce GTX 780 is the current flagship product of NVIDIA’s GTX 700 family and is based on the GK110 GPU. 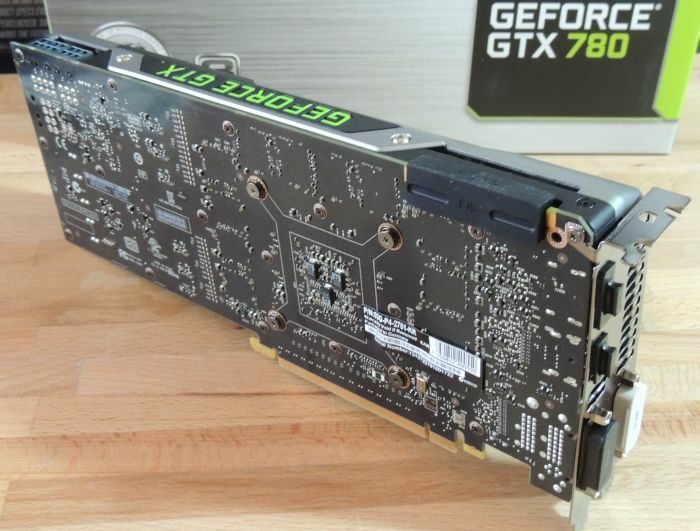 This card has been launched around two month ago and the demand on the GTX 780 is very high. 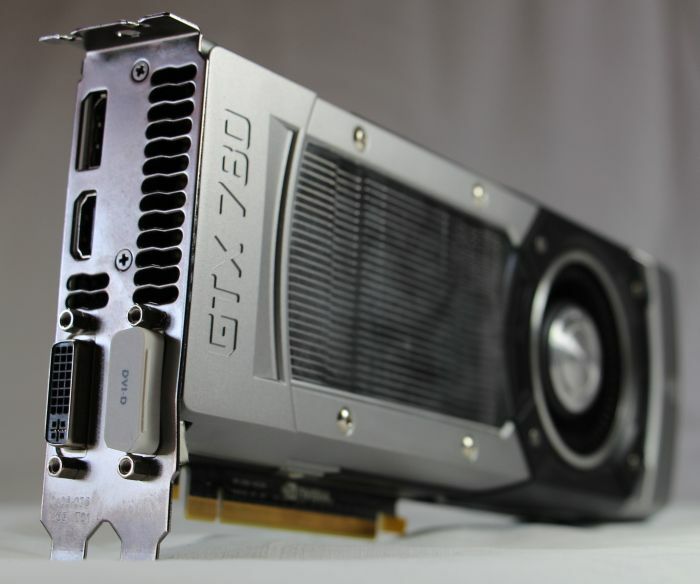 Compared to the GTX Titan, based on an almost-full GK110 (with 14 SMX), the GTX 780 comes with a 2304-core GPU against 2688 CUDA cores for the Titan. 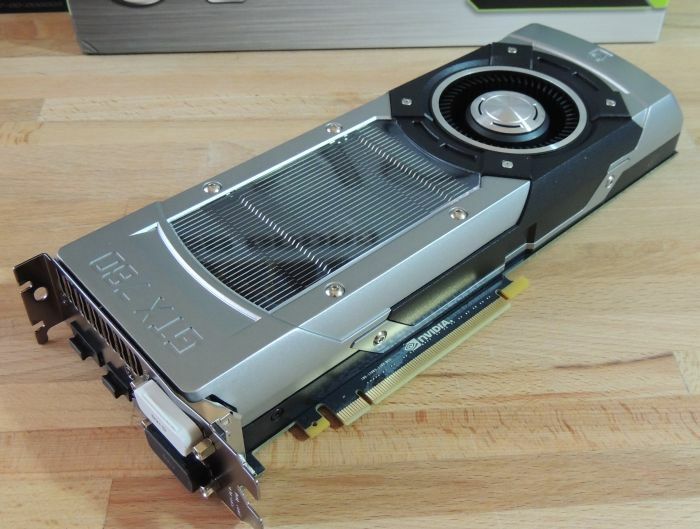 The difference between the Titan and the GTX 780, 384 CUDA cores, represents 2 SMX (one SMX = 192 cores): the GTX 780 has 12 SMX. For comparison, a full GK110 includes 15 SMX (or 2880 cores) and can be found on the Tesla K20 computing board. 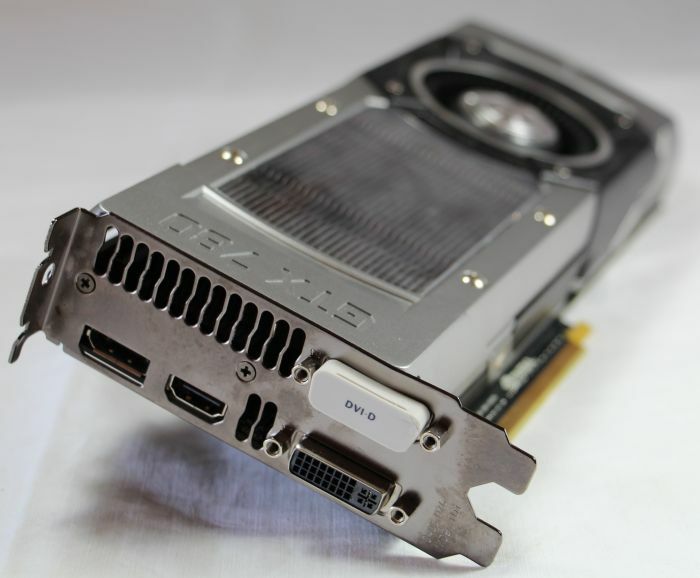 The previous generation high end card, the GeForce GTX 680 (based on a GK104), has 1536 CUDA cores. 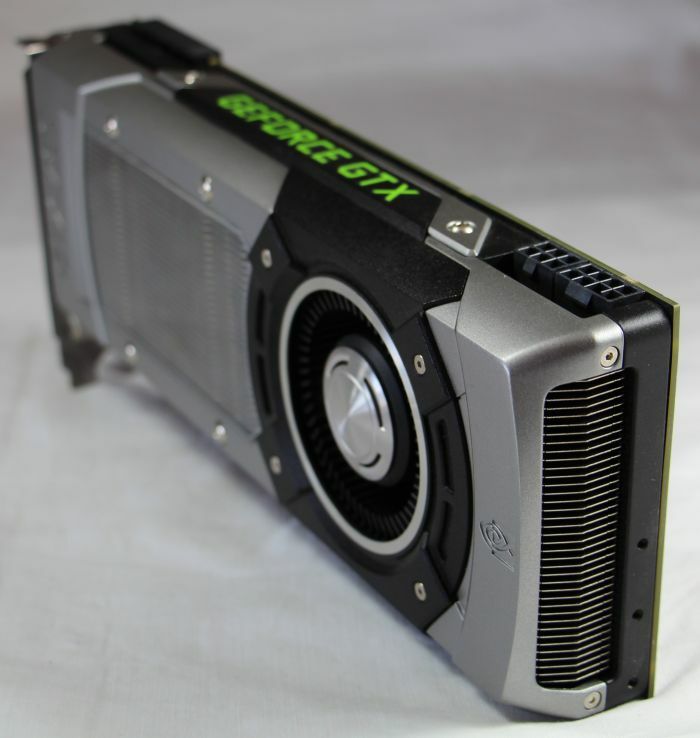 Ok it’s enough with those banalities on the cores, there are many reviews on the web with detailed information, just visit the links available near the end of this page: NVIDIA GeForce GTX 780 Officially Launched. 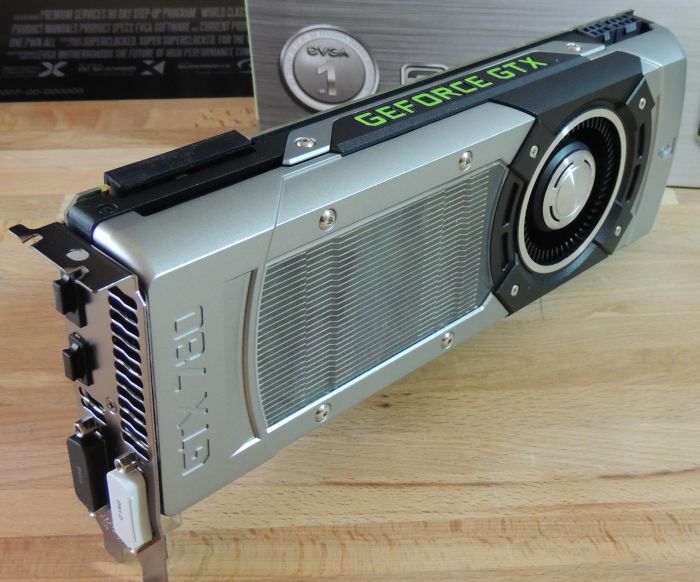 This one page review is structured in three sections: a gallery, some detailed GPU information and a GpuTest battle between a GTX 680 and the GTX 780. 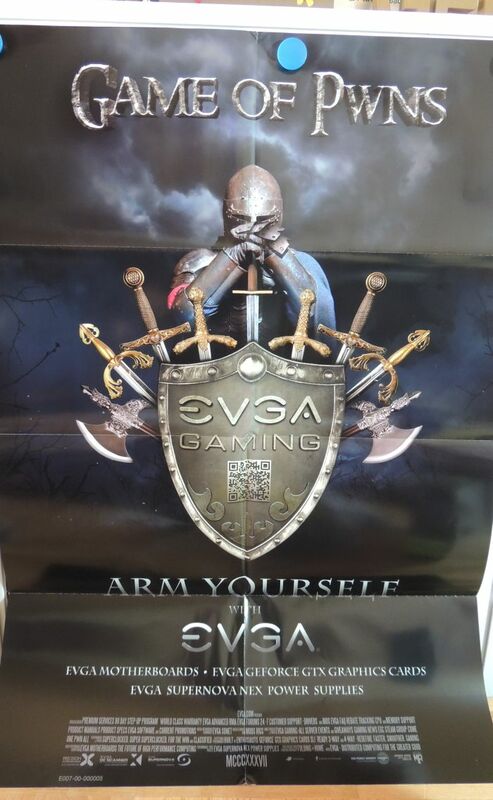 The box and the bundle: the card, a poster (yeah! ), somer stickers, a CDROM with drivers and utilities and some connectors. 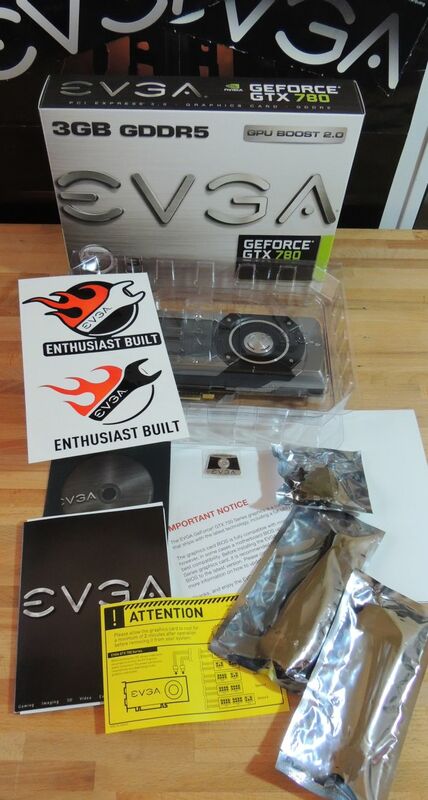 Now the GTX 780 board. 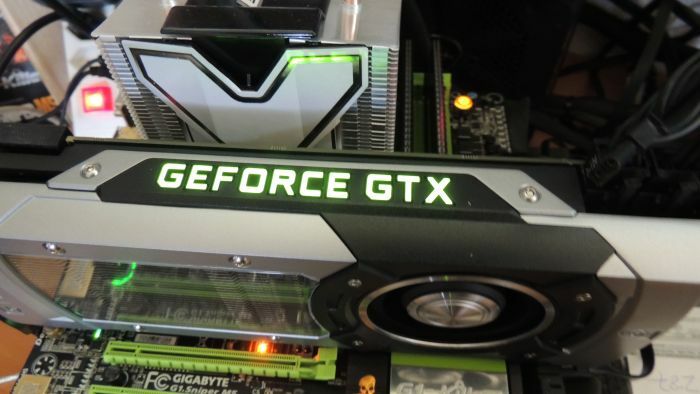 The card is equipped with the same VGA cooler than the GTX Titan. This cooler (blower cooler) is really nice piece of aluminum with a eye-catching design and is really quiet in idle mode. I like it!